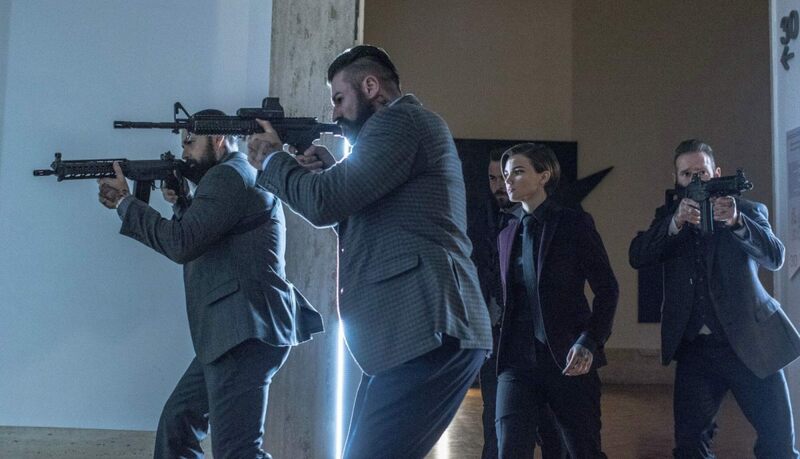 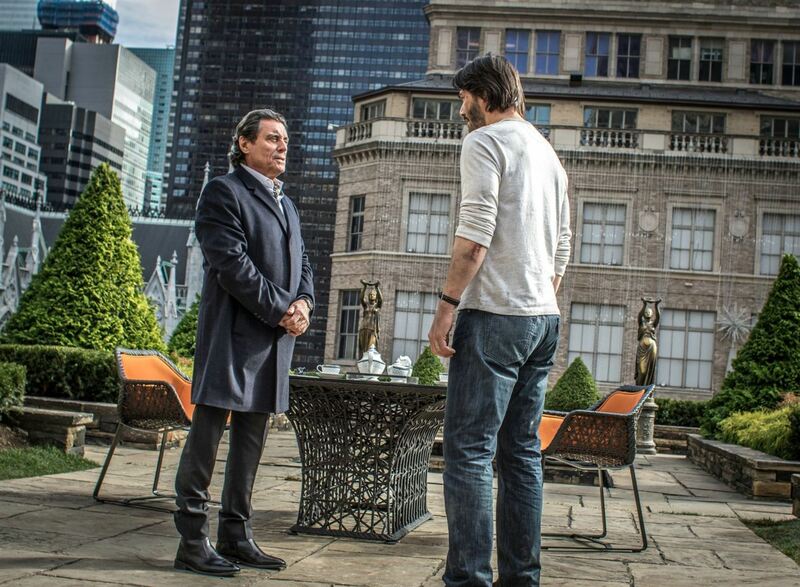 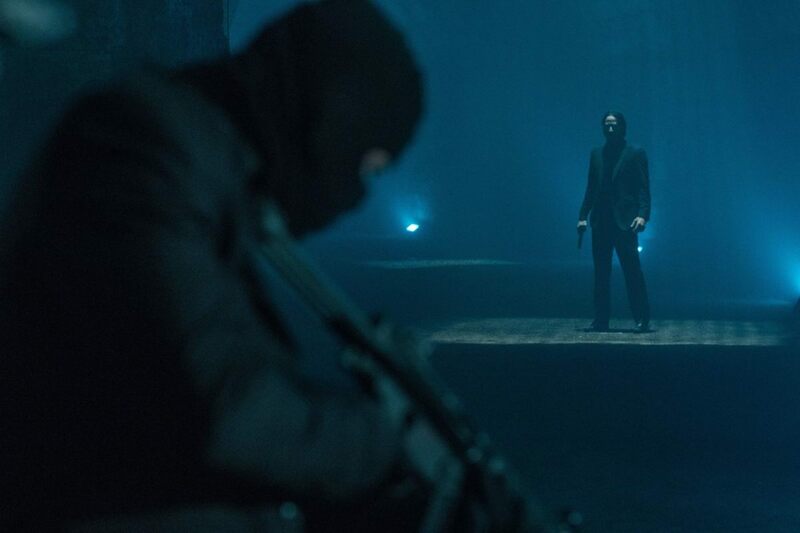 John Wick has become something of a phenomenon. 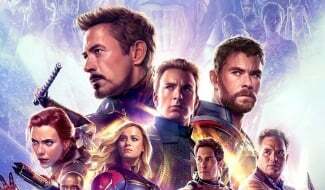 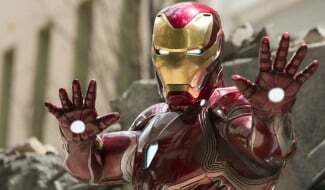 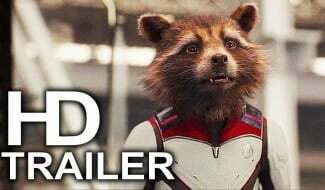 The first film having released fairly quietly in 2014, it quickly built a devoted fanbase, which only increased once the movie reached home viewers on DVD and Blu-ray. 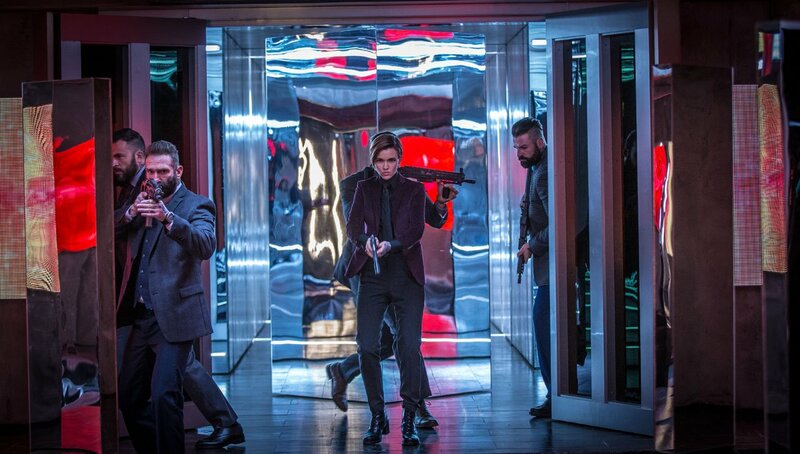 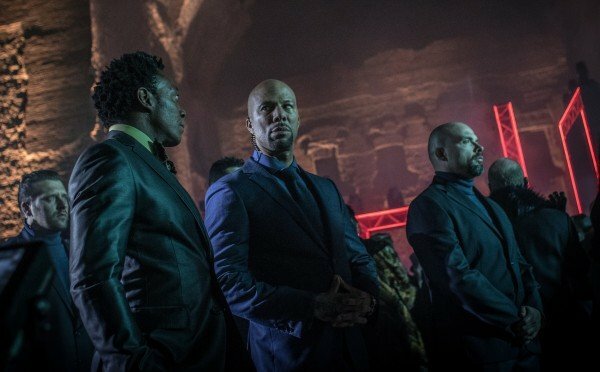 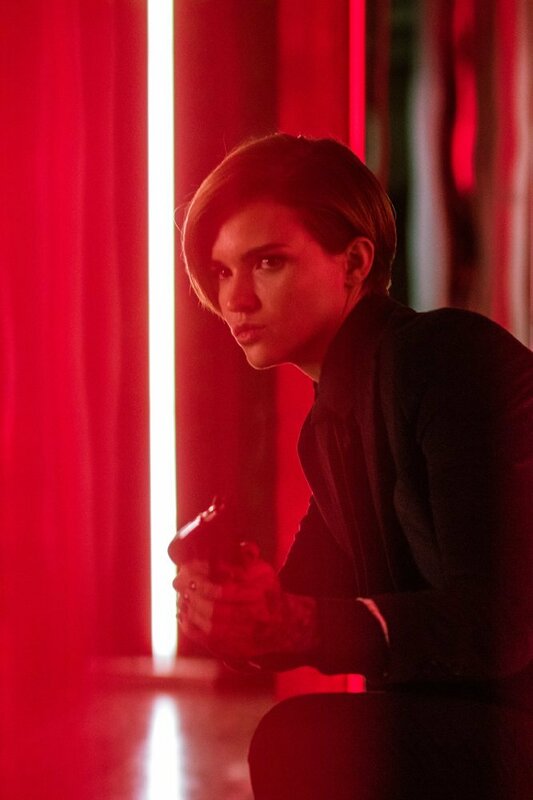 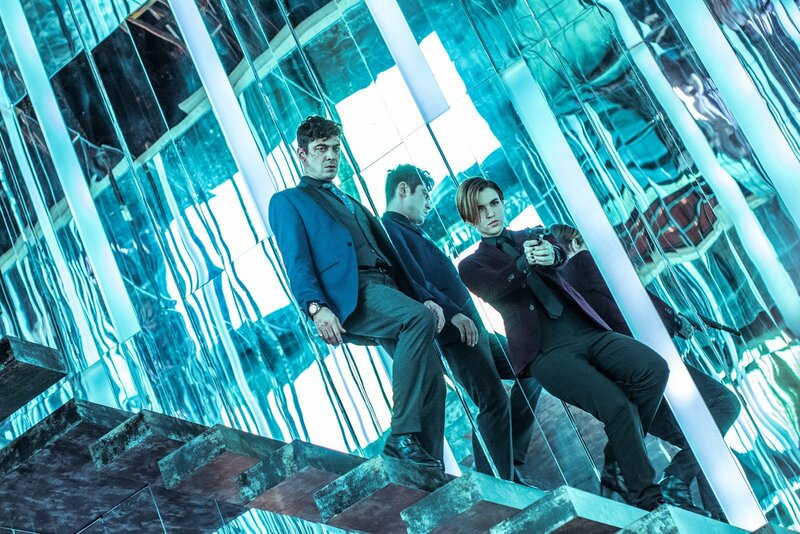 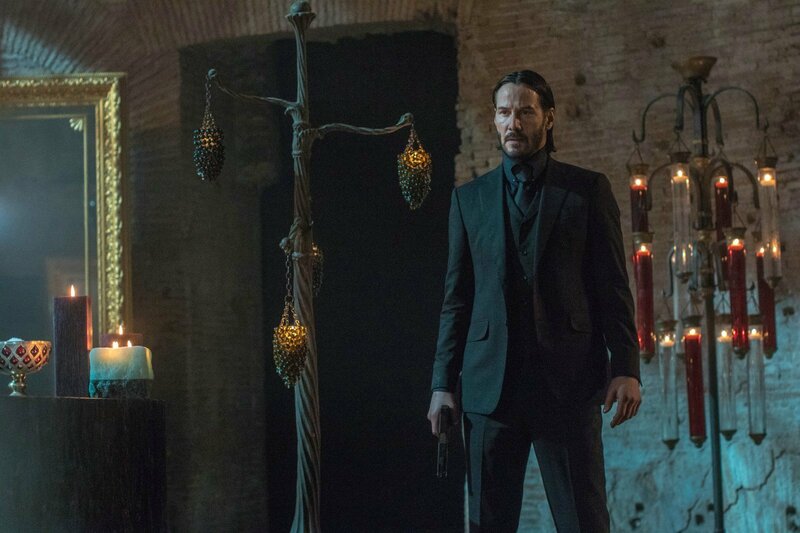 The release of John Wick: Chapter 2 earlier this year cemented the story of Keanu Reeves’ titular assassin as a solid fan-favourite – and Chapter 3 was rapidly put into development. 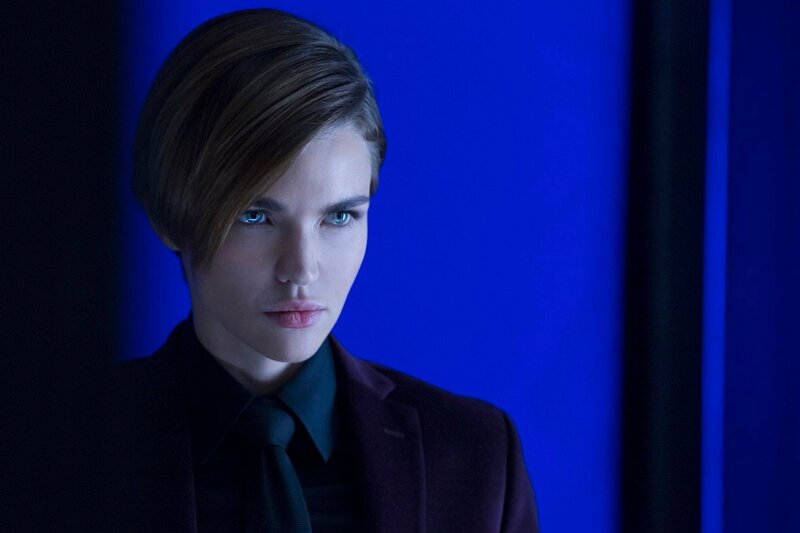 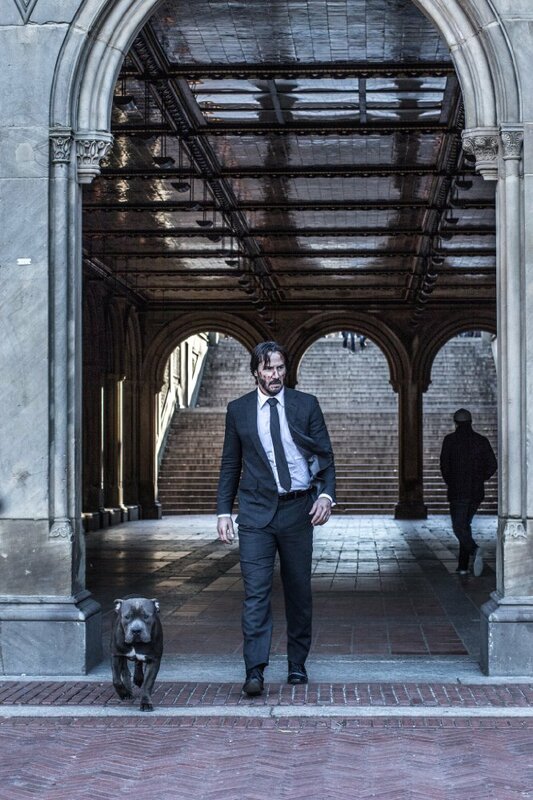 But, while director Chad Stahelski has commented that the third instalment will wrap up the tale, fans eagerly welcomed news that Lionsgate is developing a John Wick TV show. 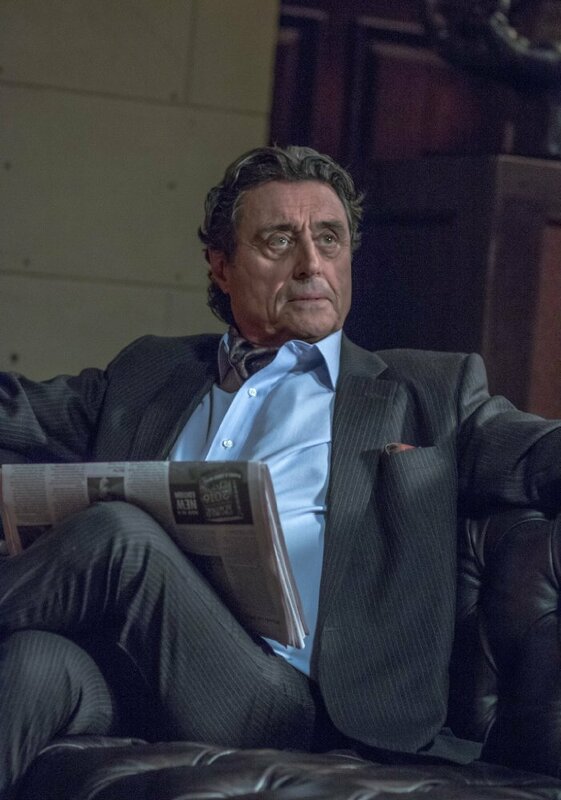 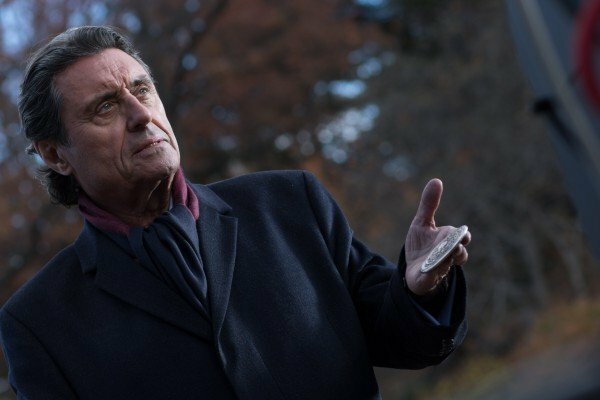 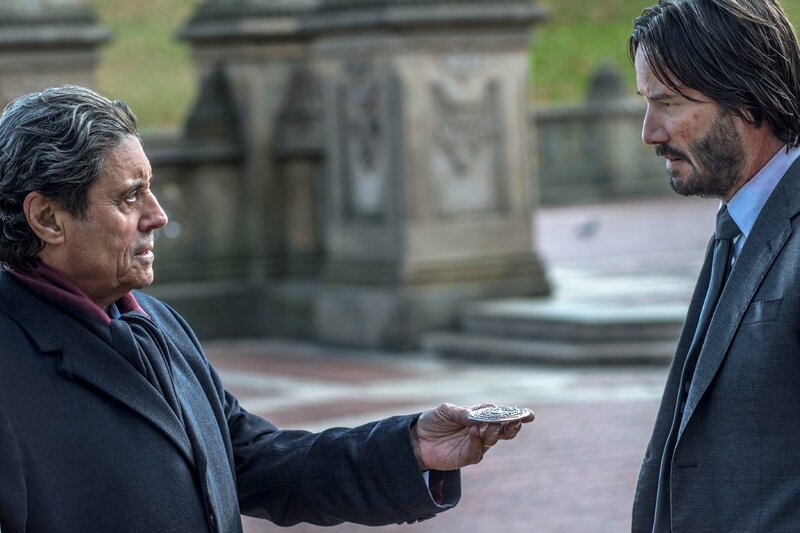 Stahelski has now confirmed to Indiewire that the working title of the show is The Continental – which refers to the chain of hotels in the film franchise that exist to provide safe haven for the assassins of the world. 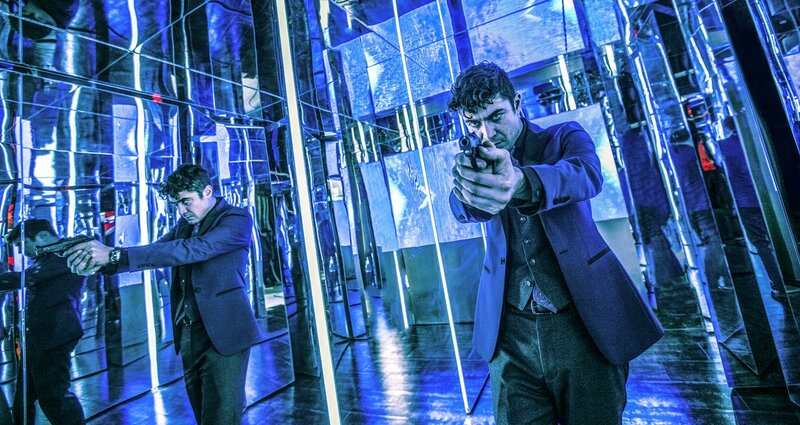 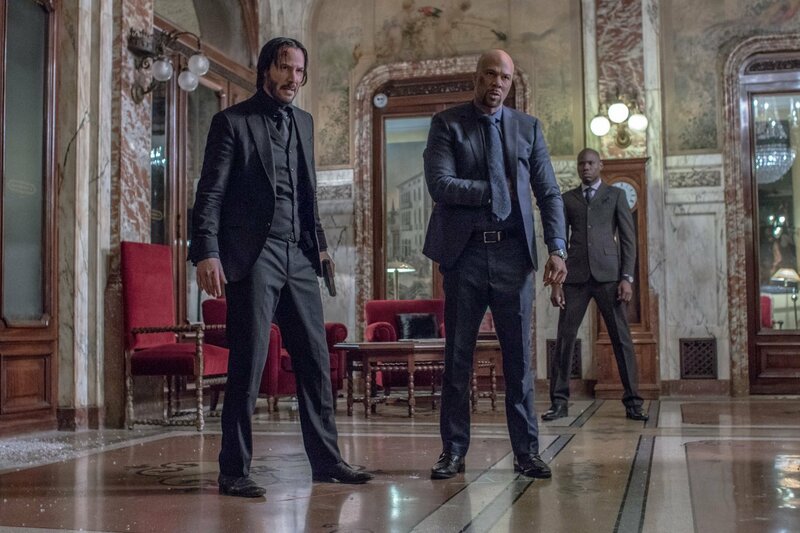 The hotels are a part of the intricately detailed criminal underworld that Stahelski and writer Derek Kolstad have created – a place that operates with its own rules and regulations. 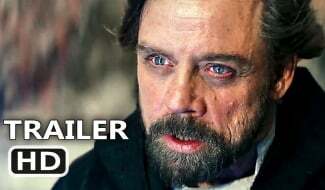 It’s this world that will be explored in the show. 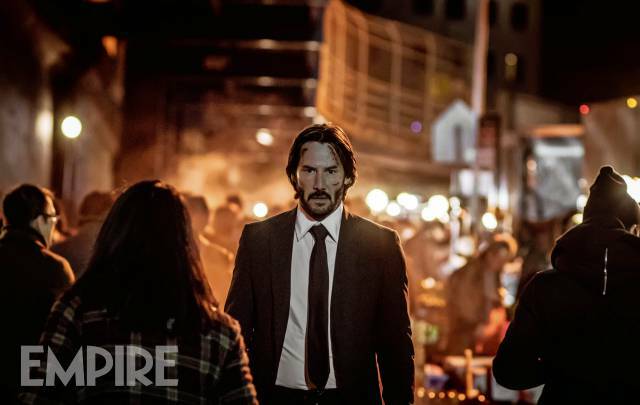 While Stahelski has not yet revealed who’s writing the TV show, nor who the showrunner is, he’s expanded upon the planned scope of the series and how it’ll tap into the vast potential created by the film franchise. 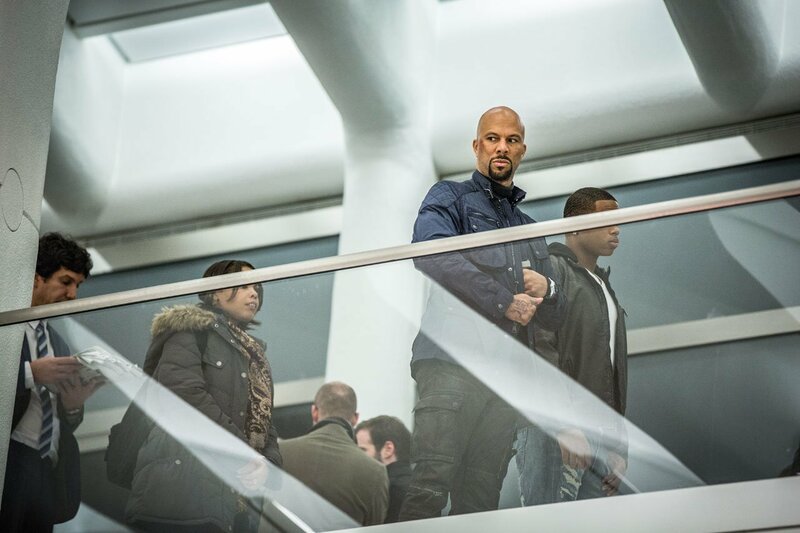 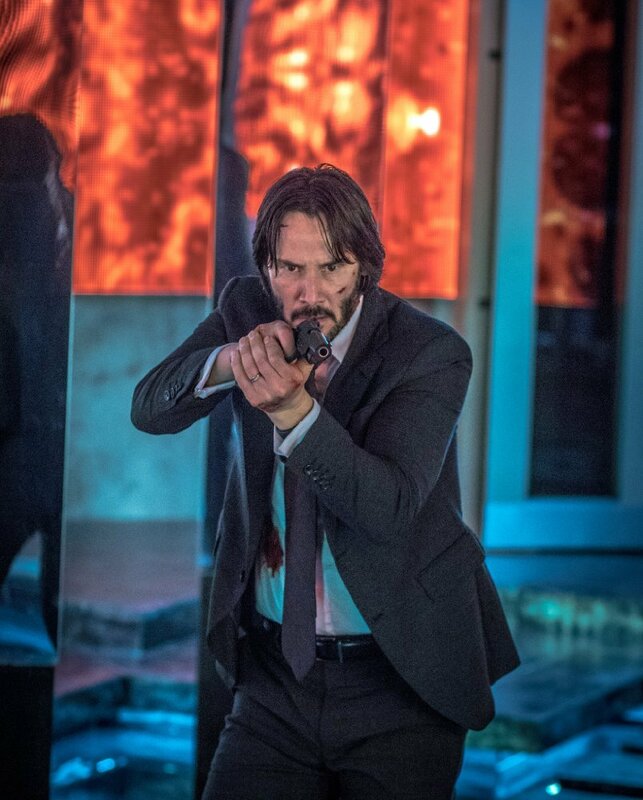 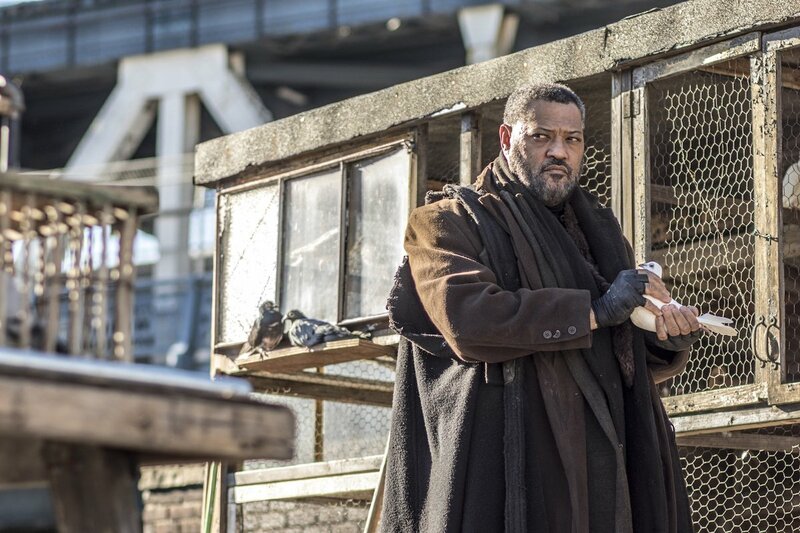 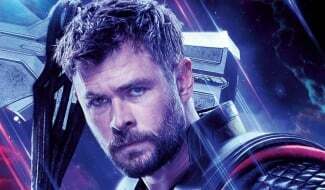 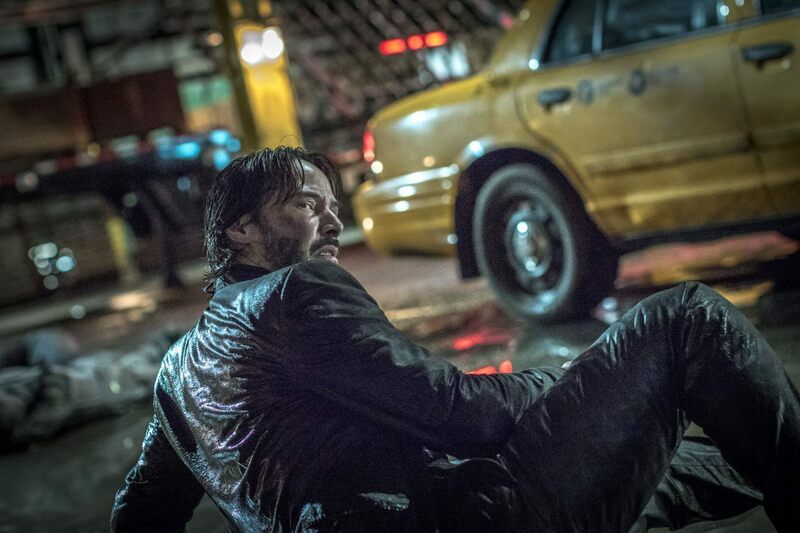 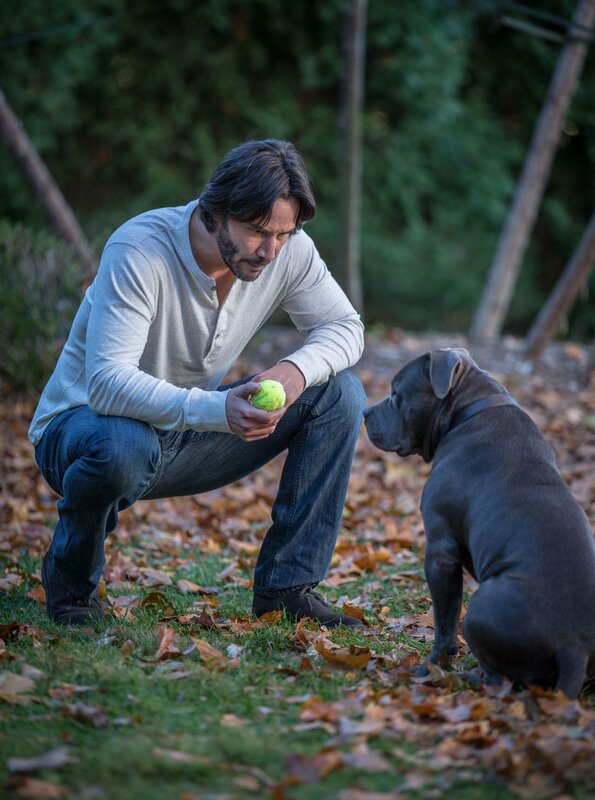 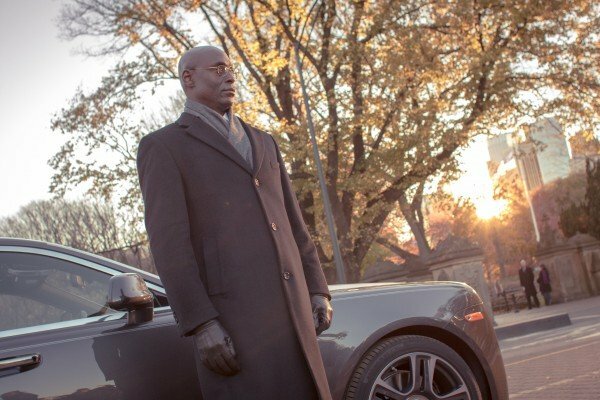 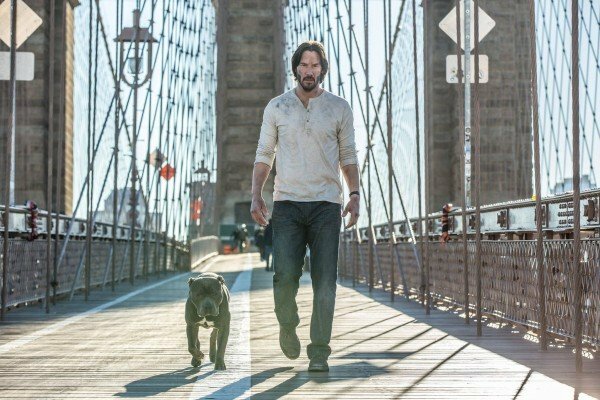 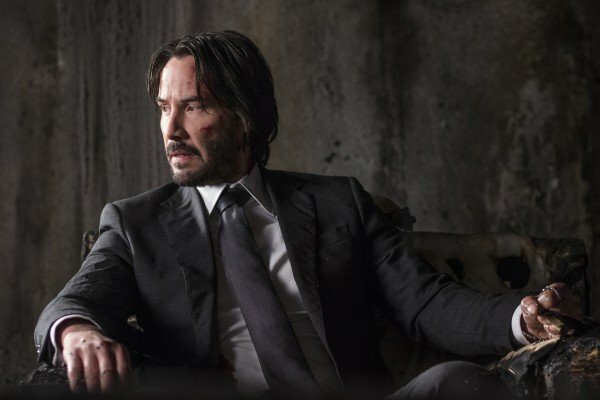 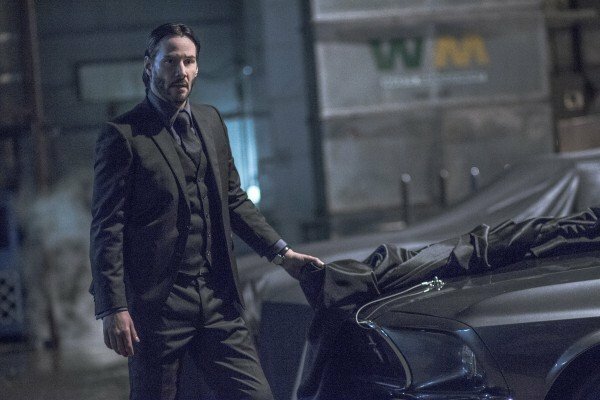 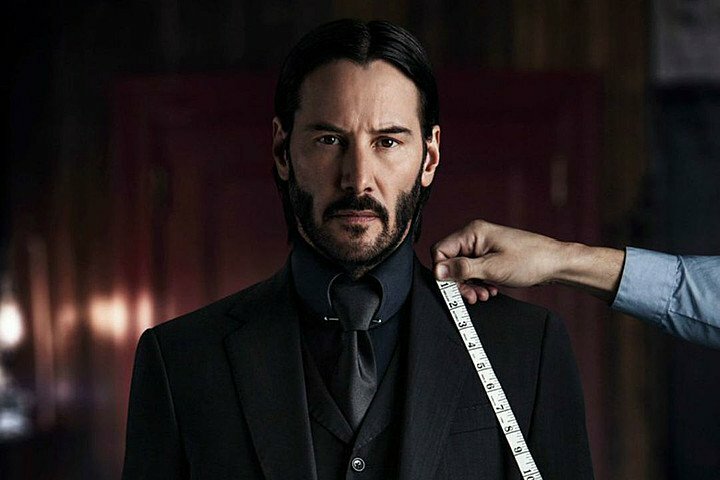 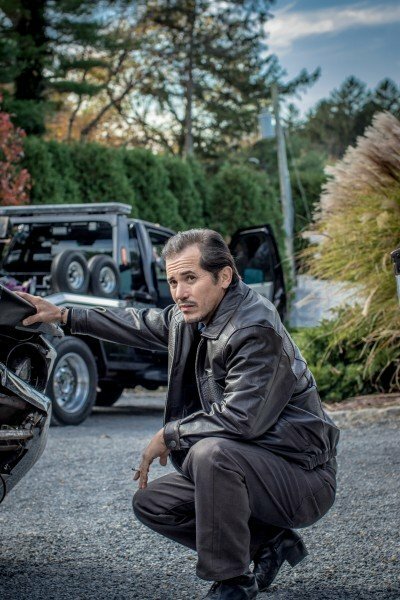 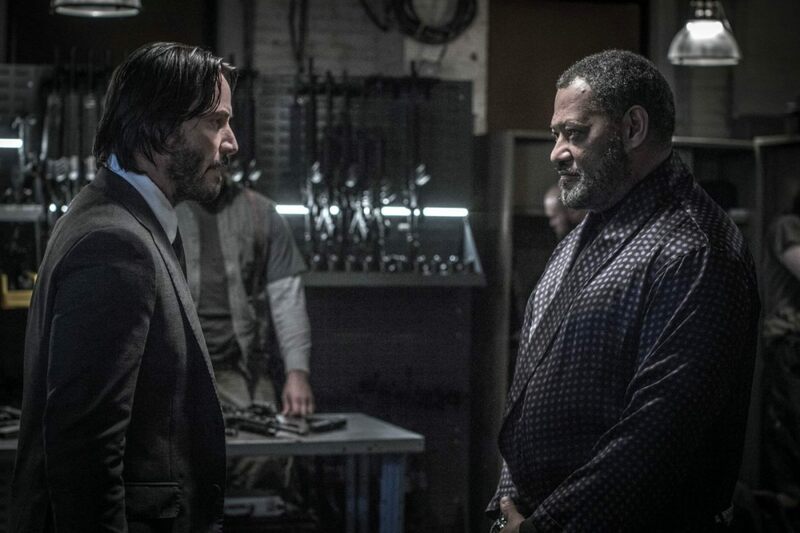 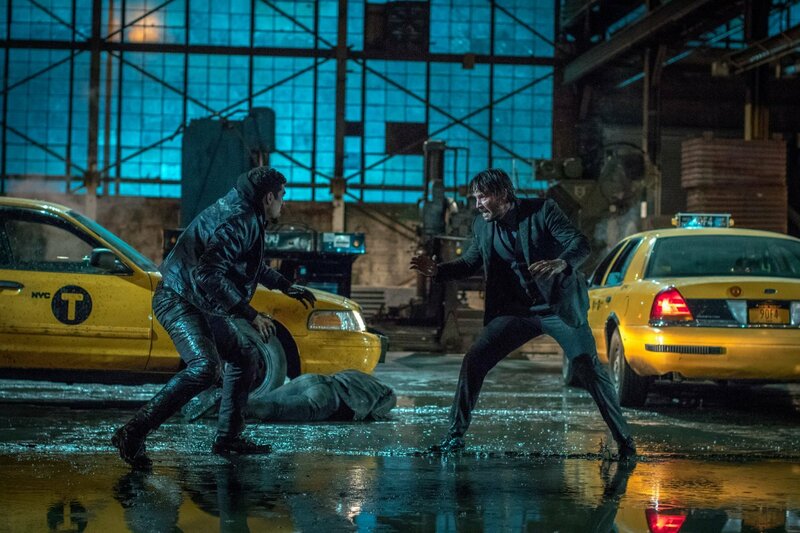 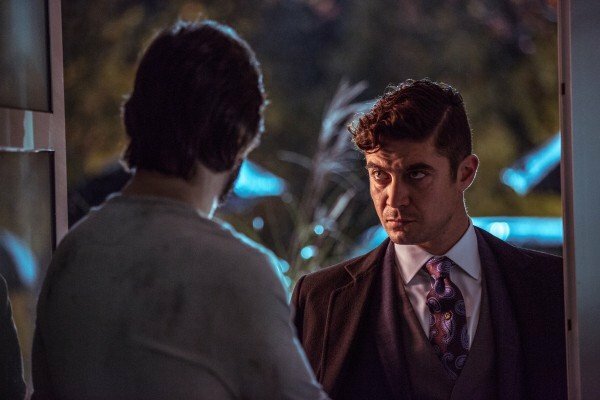 Stahelski’s “lead guy,” Keanu Reeves, is not officially attached to the show, since it’s a prequel focused on the community and not the John Wick character. 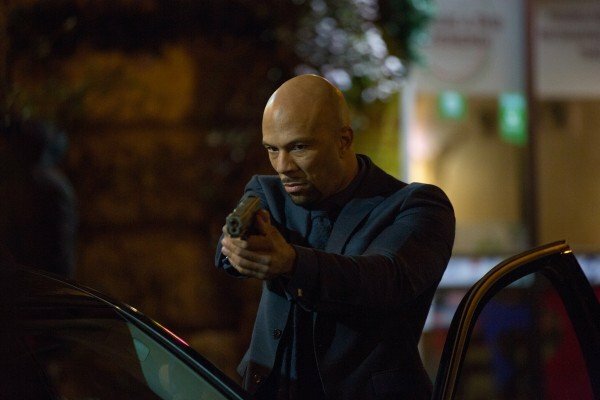 But, the filmmaker did not rule out an appearance by the hitman himself. 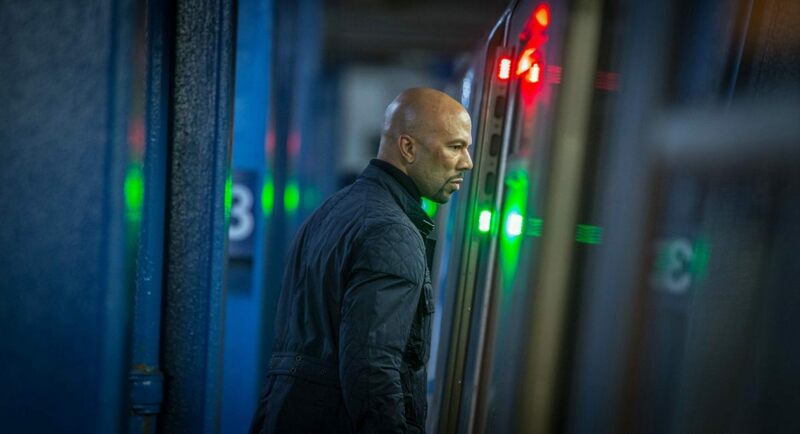 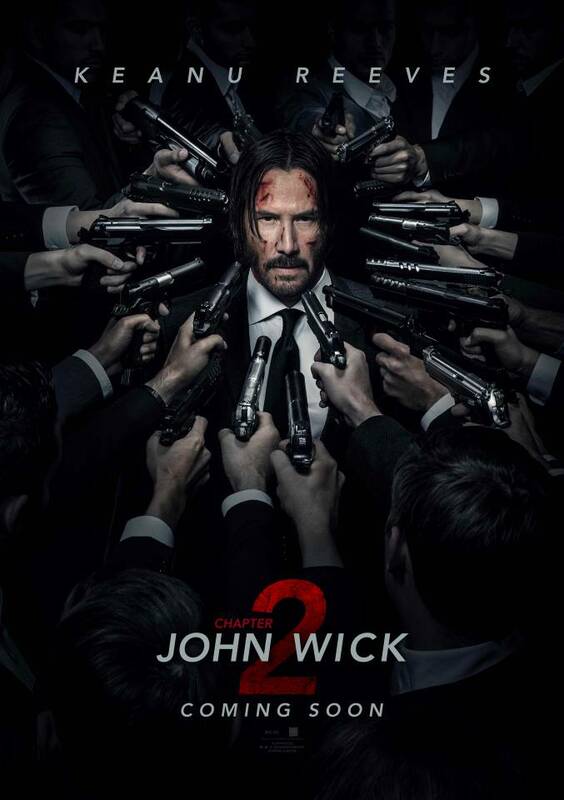 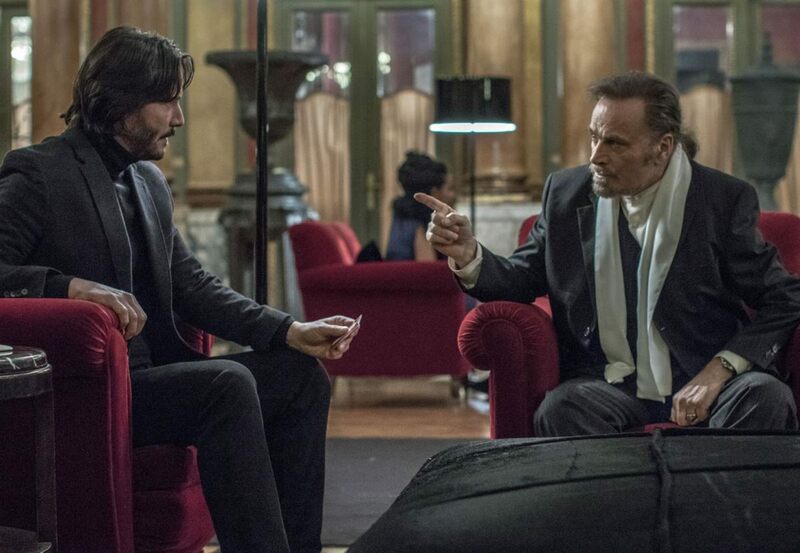 Chad Stahelski may well occupy the director’s chair for one or more episodes of The Continental, but otherwise his involvement will be limited by other commitments – one of which is, of course, John Wick: Chapter 3. 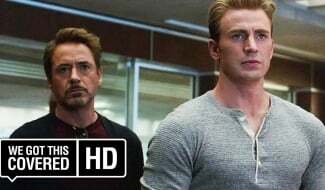 Which of these projects reaches the finish line first is anyone’s guess at the moment, but they’ll both undoubtedly be worth the wait.